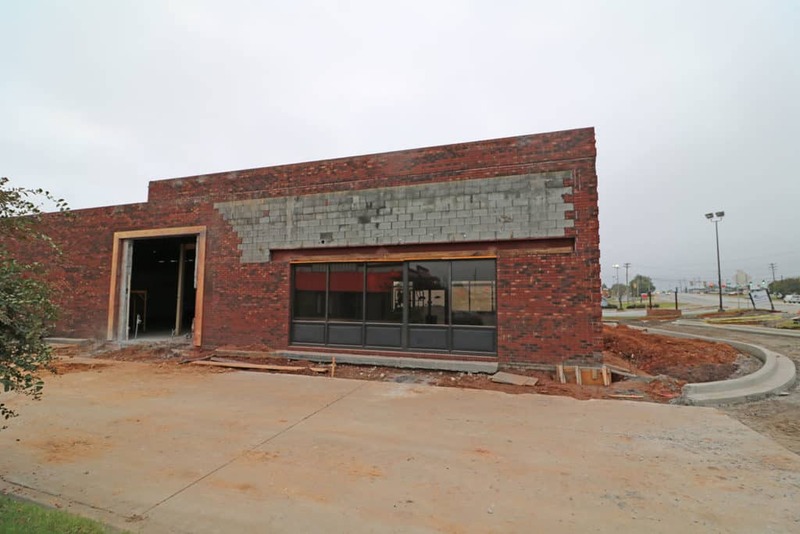 We’ve heard some rumors on the Nextdoor App that seems to indicate the old Bojangles on Laurens road is getting rehabbed into a Starbucks. It makes perfect sense – Laurens road is a major artery for travel between the golden strip area and downtown greenville. And the main coffee stop along the route near downtown is the Dunkin Donuts. This Loopnet Listing appears to corroborate the starbucks theory. It’s a listing for the old Bailey’s sports bar building, but references that it’s close to a Starbucks, coming Mid 2018. 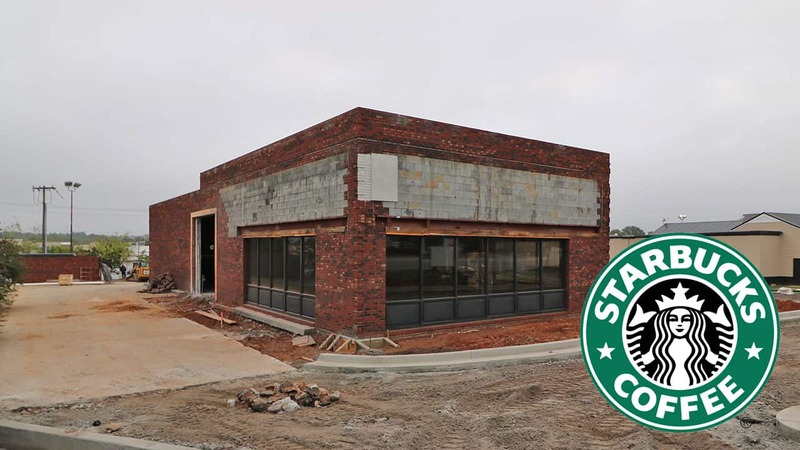 Looking at the photos, we could definitely see how this would work as a starbucks, with a drive-thru. What Does it Cost to Operate a Restaurant On Main Street?